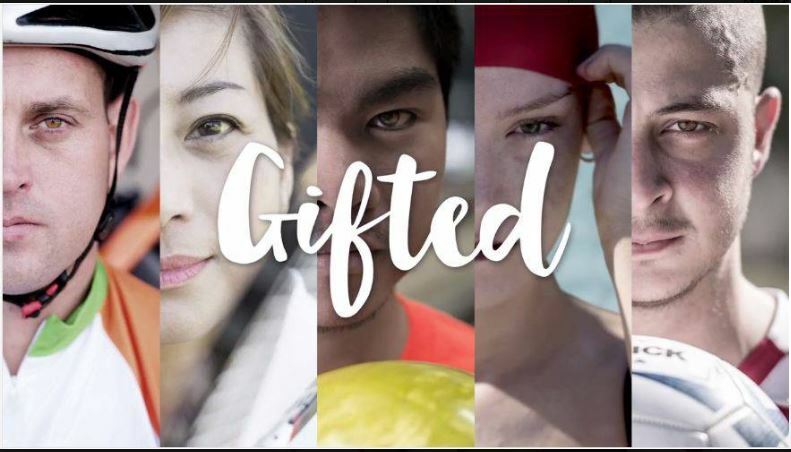 The award-winning Gifted campaign celebrates cultural diversity, promotes the joy of sport at the Australian Transplant Games, and encourages Australians to register to become organ and tissue donors. 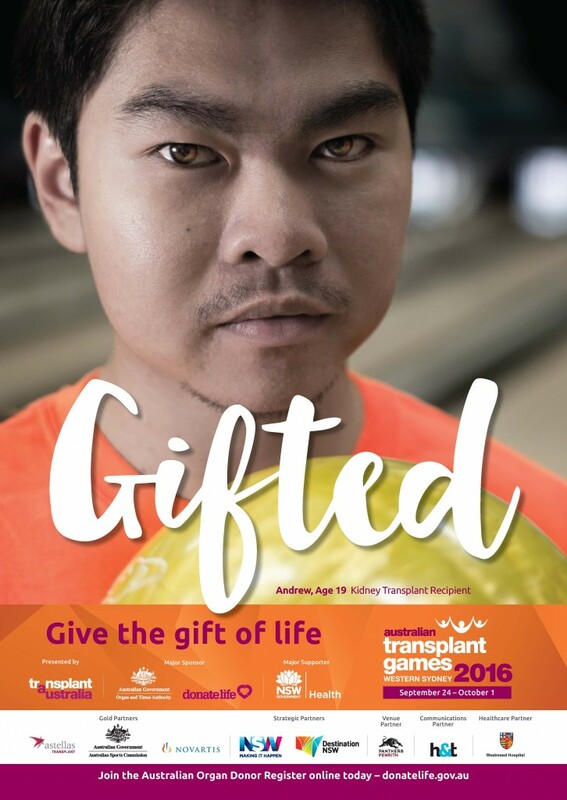 Transplant Australia launched Gifted in 2016 to promote organ and tissue donation to Australia’s multicultural communities. It received fantastic support from Australia’s press and reached hundreds of thousands of Aussies; nominated, shortlisted and a finalist at the AMMAs. 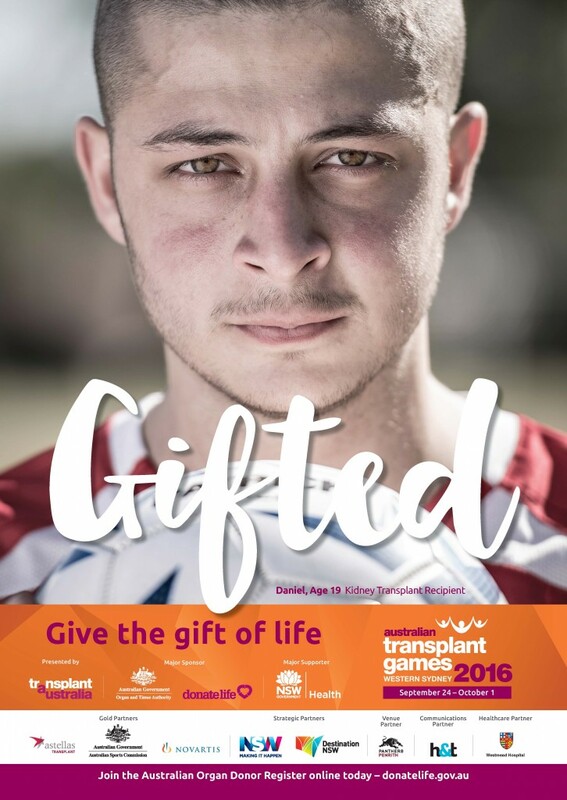 Featuring Lebanese-Australian Daniel Germanos, a kidney recipient; Vietnamese-Australian kidney recipient Andrew Vien; liver recipient Olivia Steele; Chinese-Australian Mary Chan, also a kidney recipient; kidney recipient Paul Hudson, and heart transplant recipient Mohammad Farran, a Lebanese-Australian, Gifted was an authentic campaign developed in consultation with the Multicultural Health Communication Service. 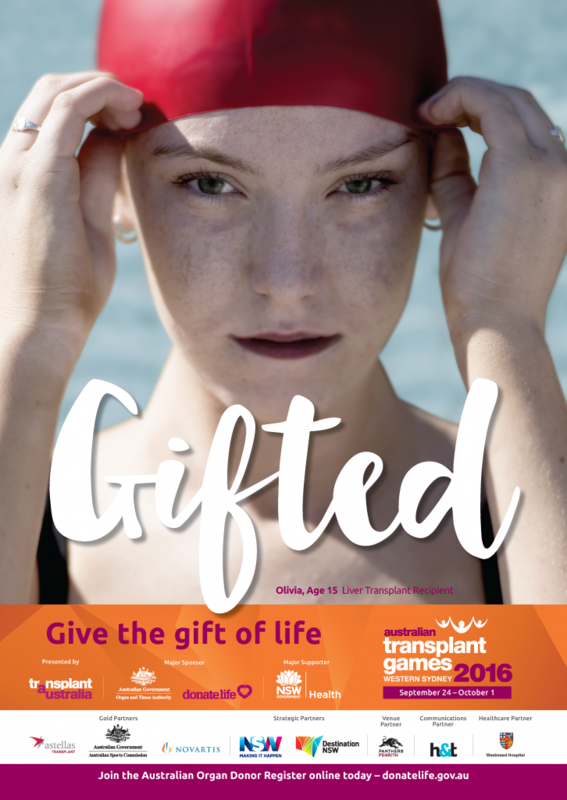 Gifted wouldn’t have been possible without the Communications Partner of the 15th Australian Transplant Games – The Healthy Thinking Group. 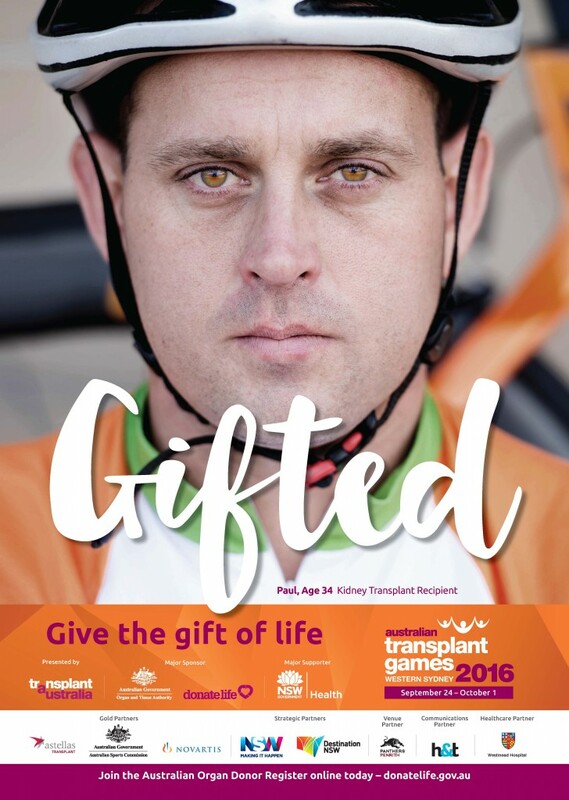 A glimpse of the lives saved by organ and tissue donation; health renewed and the living proof that transplantation works, as these athletes prepare for the Transplant Games. 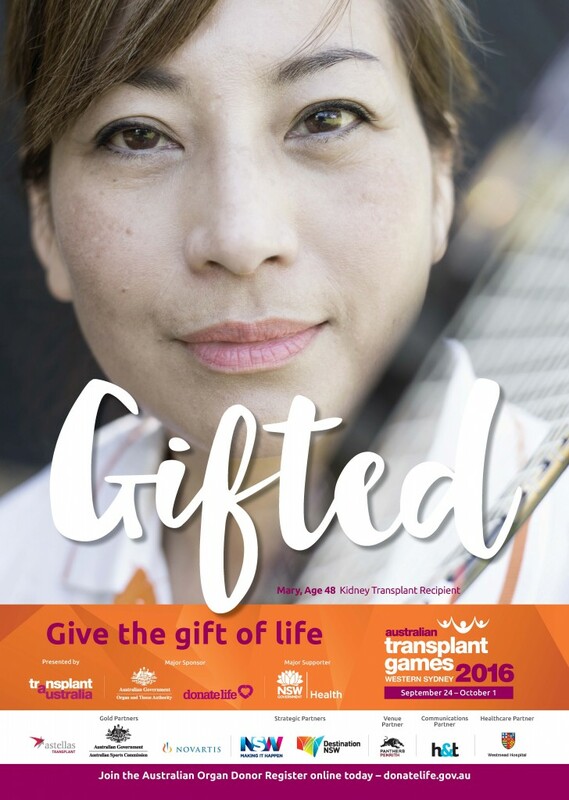 An inspiring new campaign has been launched to encourage more people to donate ahead of the Transplant Games, being held in one of Australia’s most culturally diverse areas. These six incredible people were close to death before transplantation saved their lives. Now, they’re sharing their story of survival and renewed life, as they prepare for the Transplant Games.